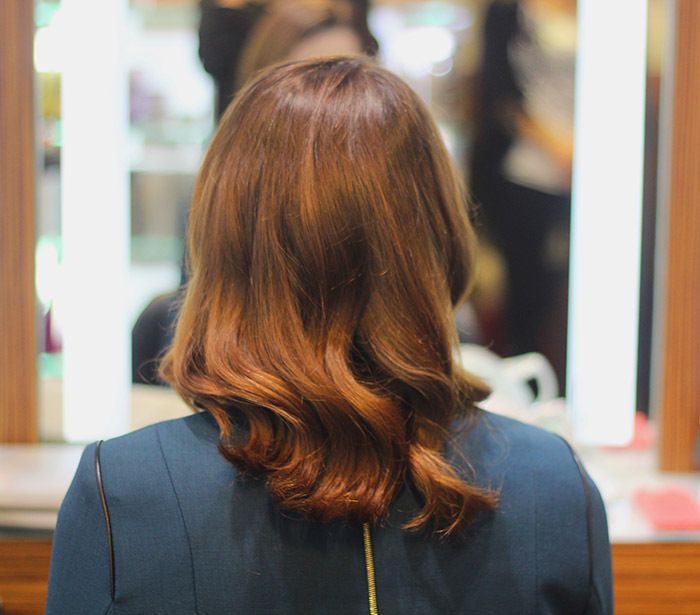 Earlier this month, when I attended The British Fashion Awards, Headmasters came to my rescue (I'm incompetent when it comes to styling my own locks) and created an incredibly chic 'do for the event. The look - retro Hollywood waves - was surprisingly quick and easy to master and would be perfect for New Year's Eve, so I wanted to share it on here and talk you through how it can be recreated at home. Top row L-R: Hoshi blanket coat, Whistles, was £450 now £250. Sequin side stripe shirt, J.Crew, was £89.50 now £45 - £62. Freda slub jersey white tee, Matchesfashion, was £65 now £45. Middle row L-R: Sophie Hulme brass box clutch, Net-a-porter, was £320 now £224. Miss KG Eleanor snakeskin heels, Kurt Geiger, was £85 now £39. Bottom row L-R: Midnight star shower pendant, Astley Clarke, was £120 now £95. Grey cashmere jumper, Jigsaw, was £139 now £83. Straight fit leather trousers, Mango, was £109.99 now £79.99. I'm sure you don't need me to sell sequins to you. A smattering of the sparkly stuff is good for the sartorial soul. 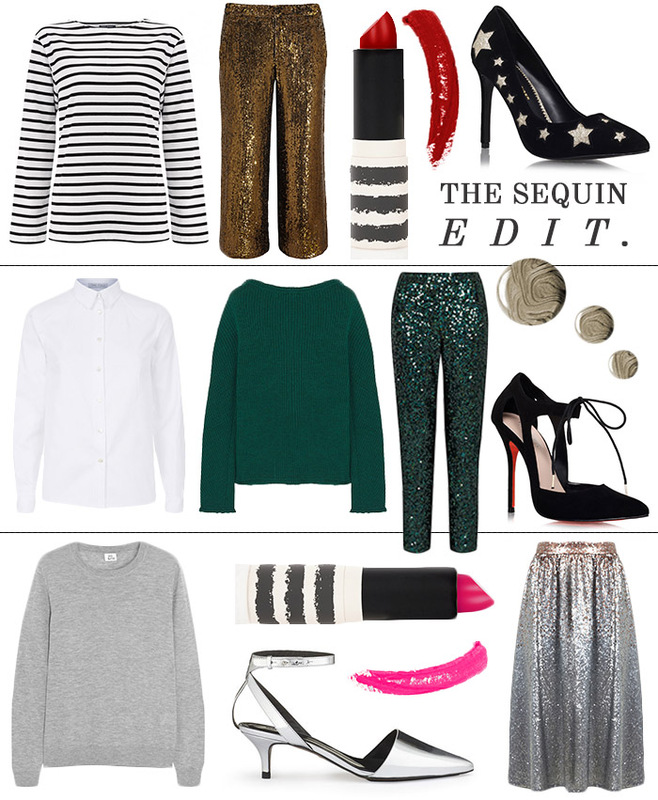 Sequins unfailingly return to favour each autumn/winter, and 2015 is no different. 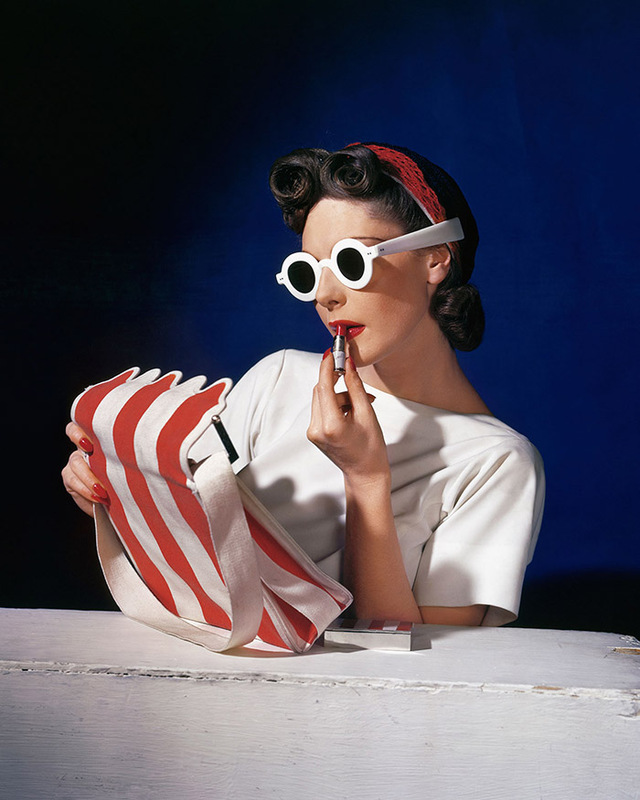 For your styling cues look to J.Crew founder Jenna Lyons and wear something ordinary with something fabulous; think sequins + a crisp white shirt or the so-classic-it's-pratically-neutral Breton tee and you're on the right track. 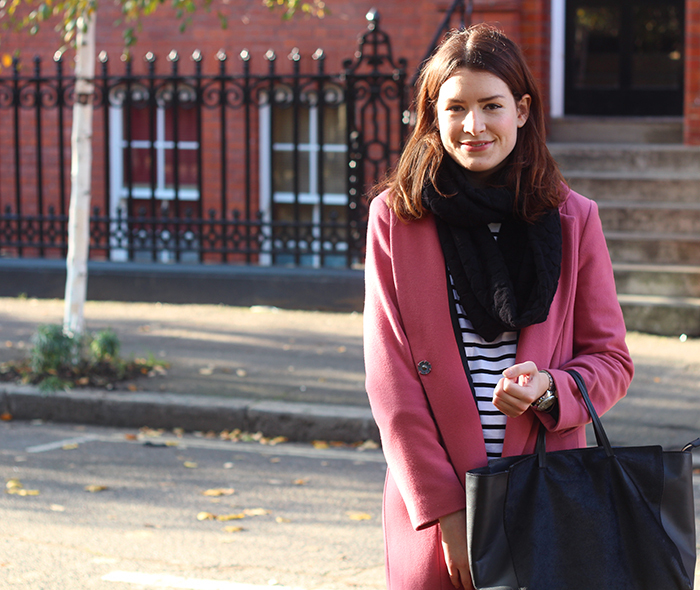 If you're in need of some inspo, check out the LFF edit below - go forth and sparkle! Top row L-R: Saint James navy breton tee, Atterley Road, £55. Gold sequin wide leg pants, J.Crew, £550. Lips in Trigger, Topshop, £8. KG Kurt Geiger star detail courts, ASOS, £69. Middle row L-R: White Wooster shirt, The Fold London, £115. Marni green ribbed wool sweater, Net-a-porter.com, £450. French Connection green sequin pants, John Lewis, £70. Carvela Gordon lace-up courts, Kurt Geiger, £120. Nails in Aurelian, Topshop, £3. 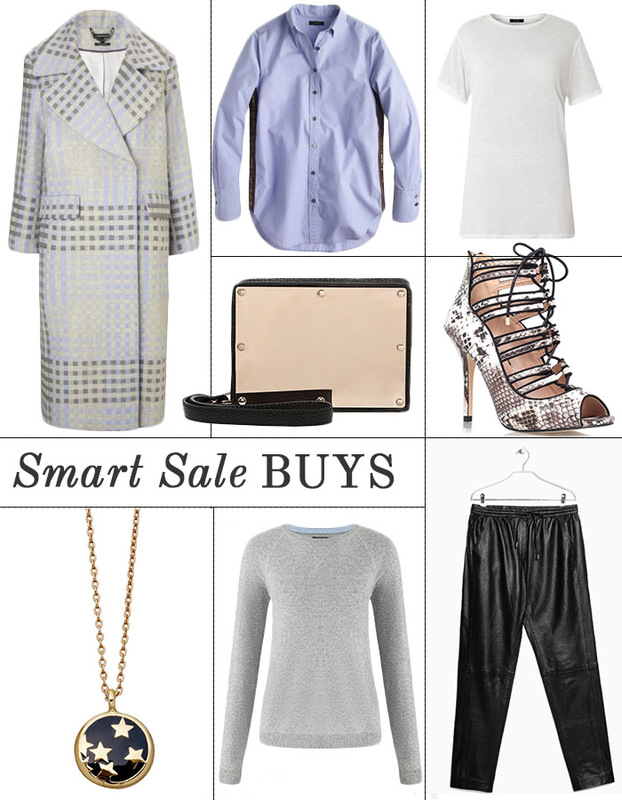 Bottom row L-R: Iris and Ink cashmere sweater, The Outnet, £140. Lips in Partition, Topshop, £8. Aster silver kitten heel pump, Whistles, £160. Ombre sequin midi skirt, Miss Selfridge, £17.